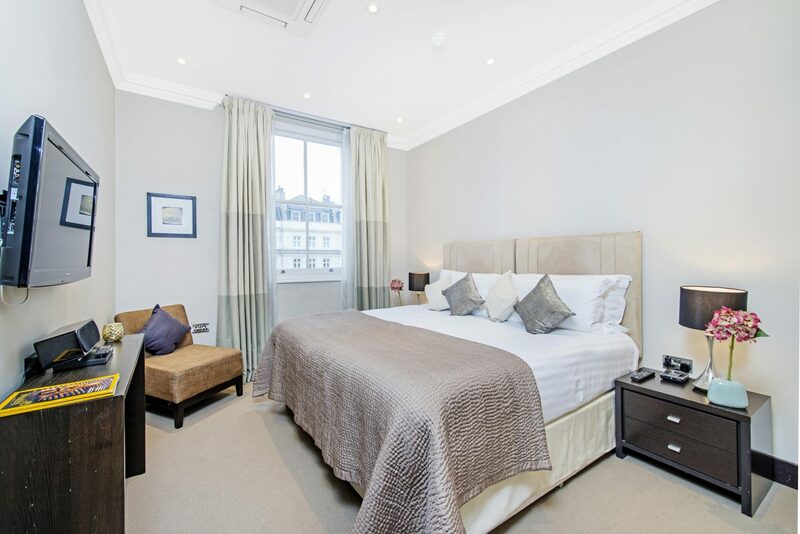 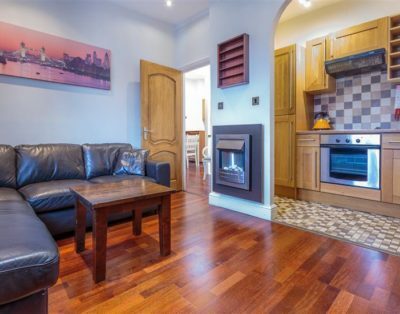 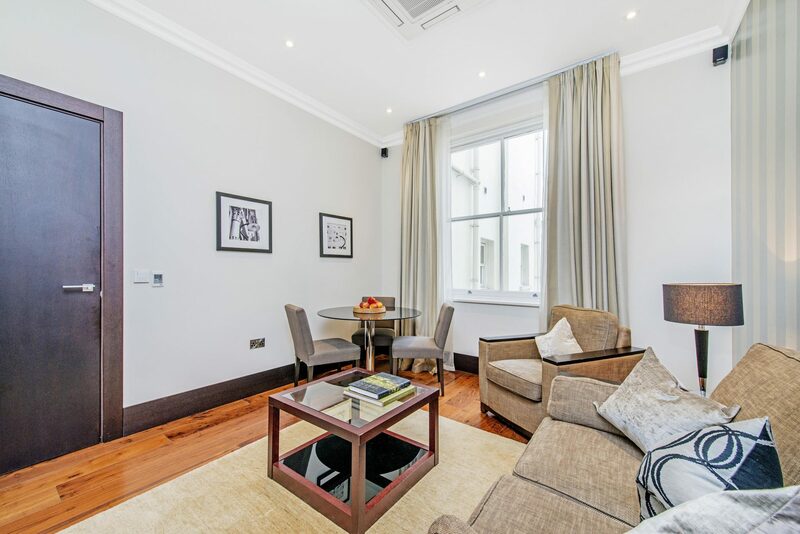 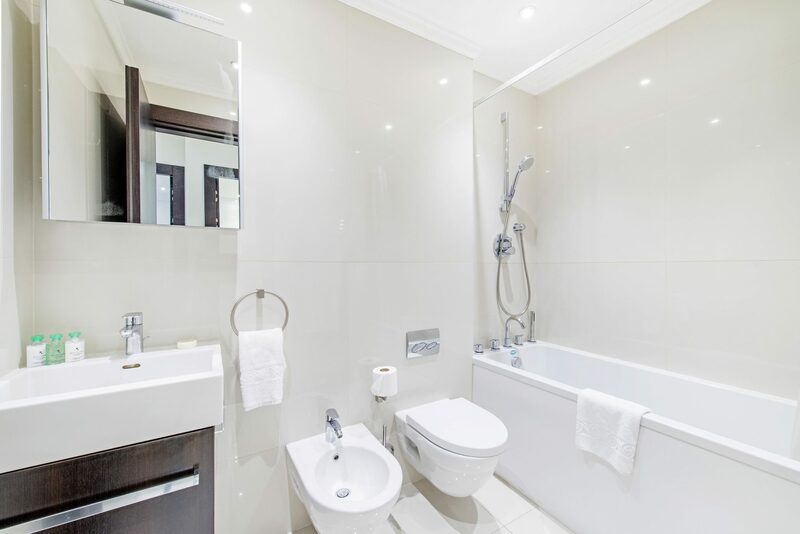 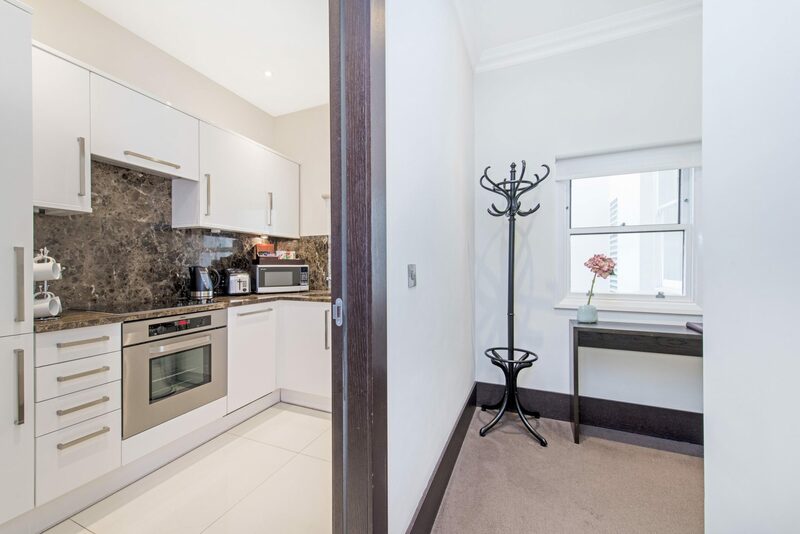 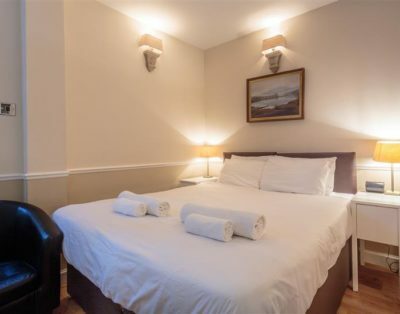 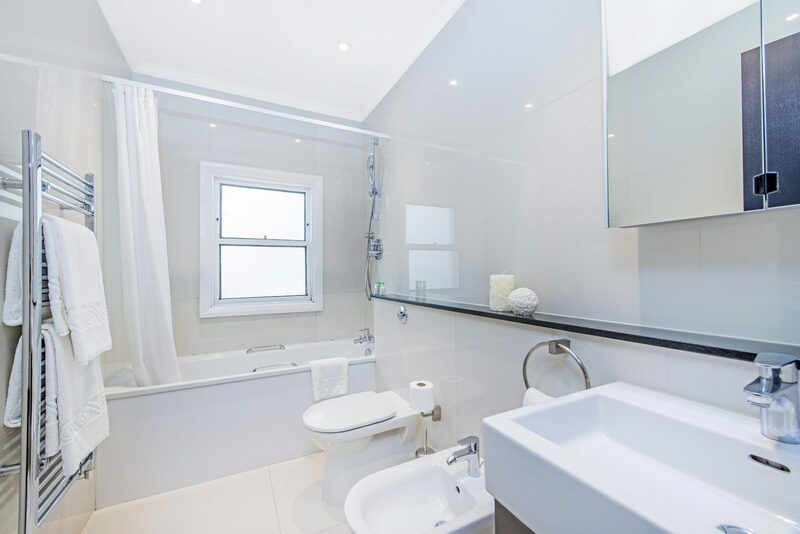 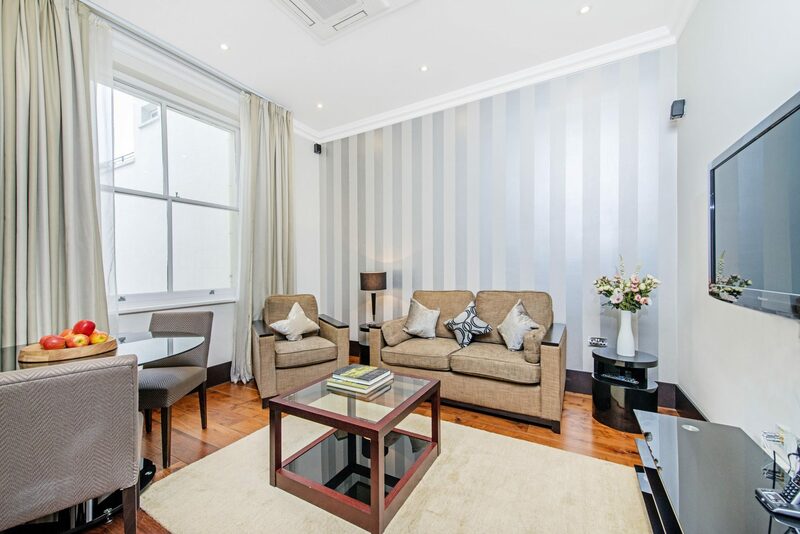 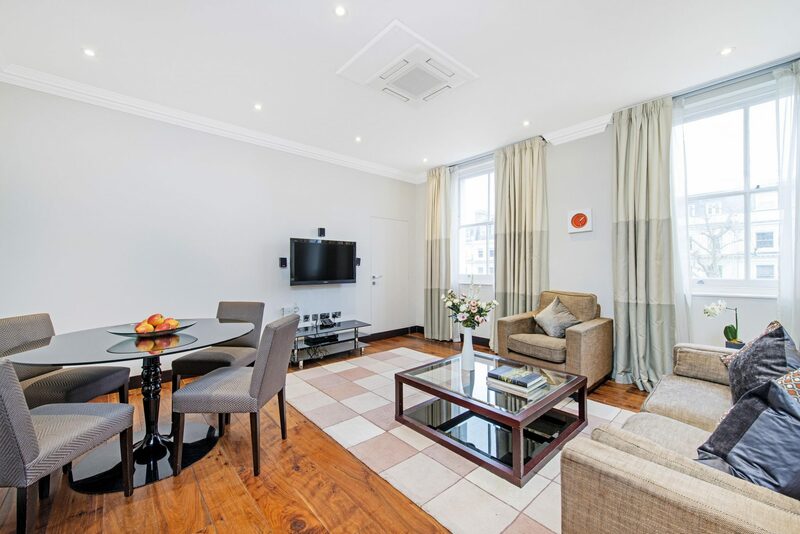 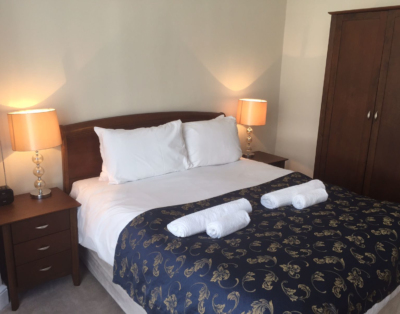 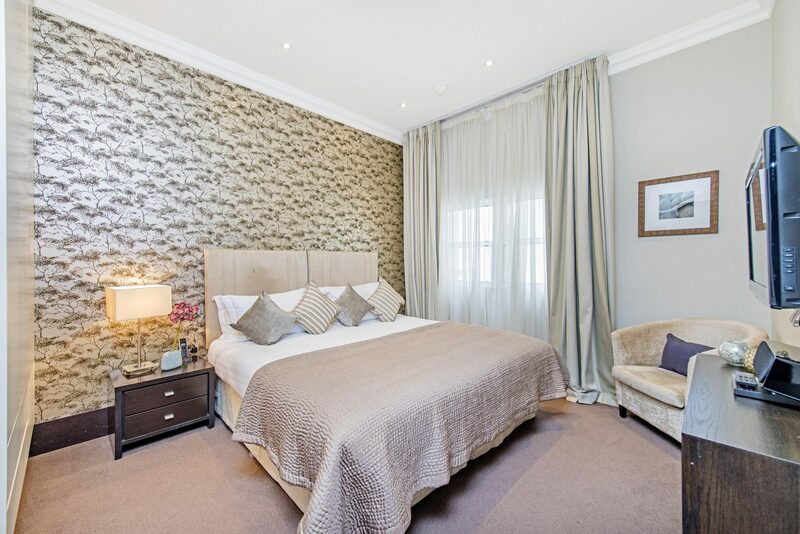 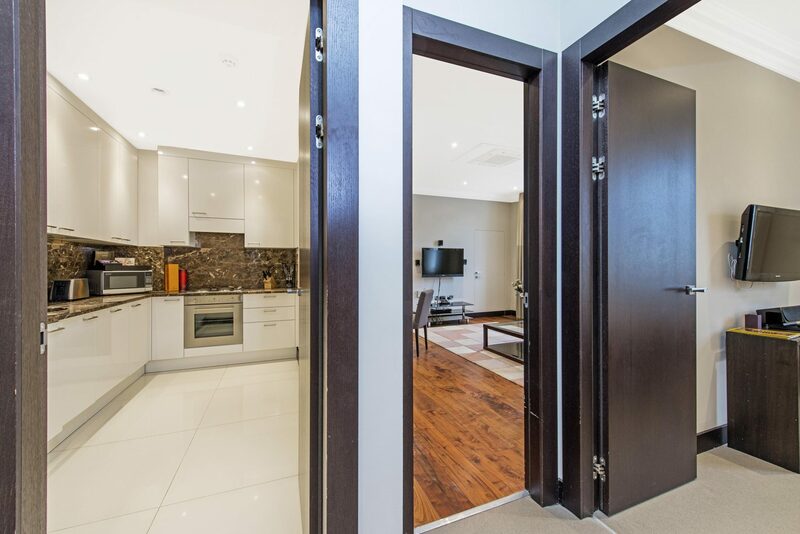 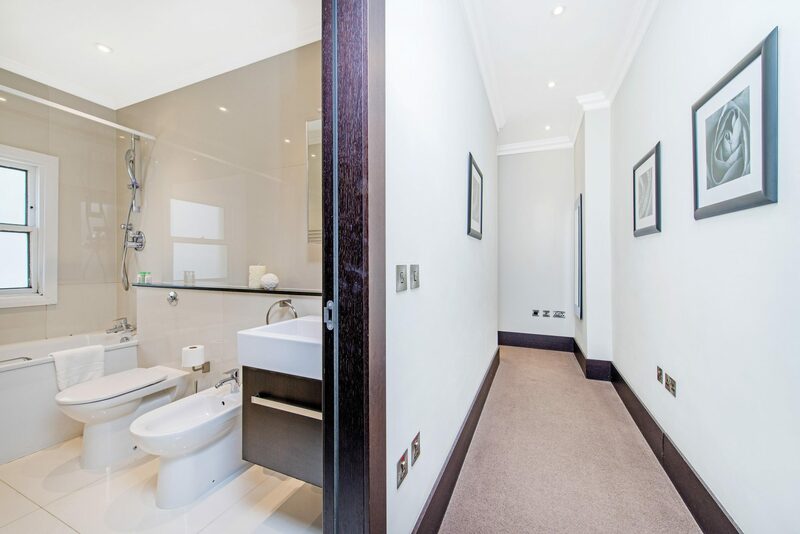 Superior One Bedroom apartments are located on the ground and upper floors and feature views over London or tree lined Queen’s Gate. 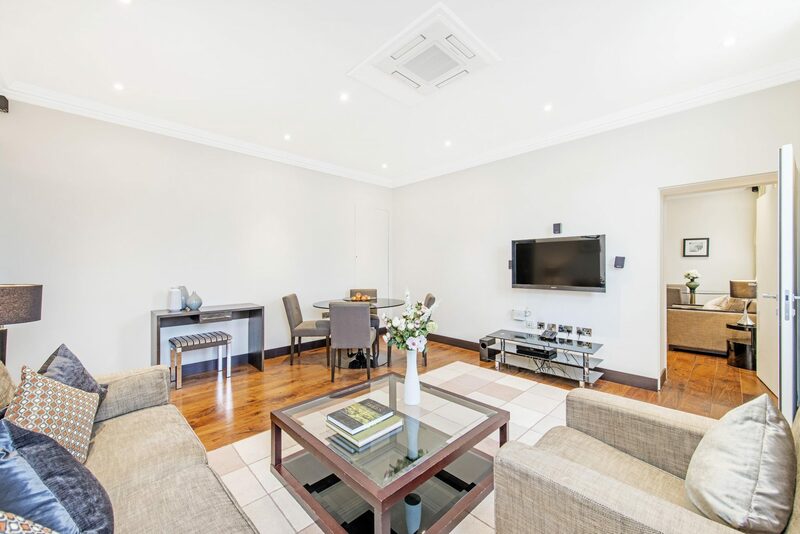 The apartments include a comfortable living/dining area with sofa bed and premium audio/visual system. 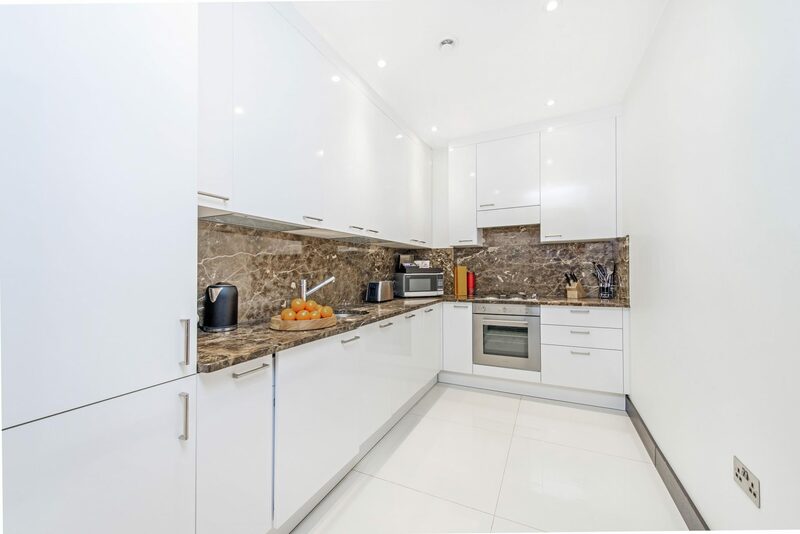 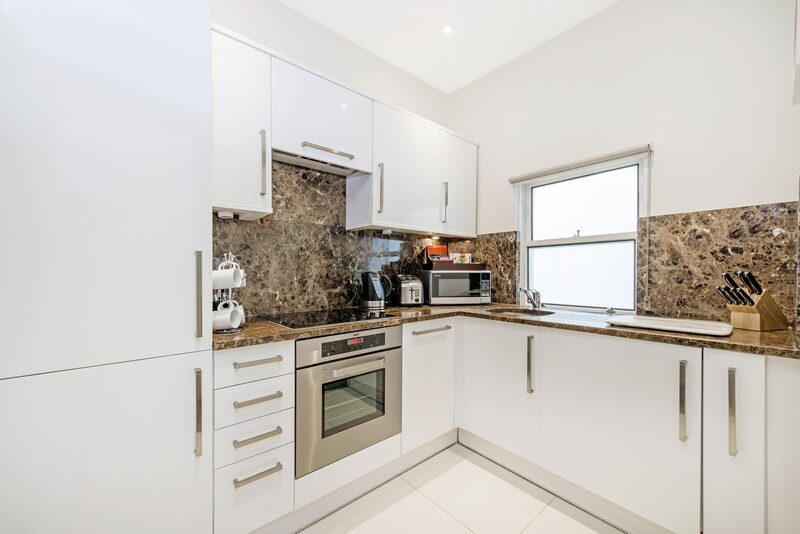 The fully-fitted kitchen includes modern appliances. 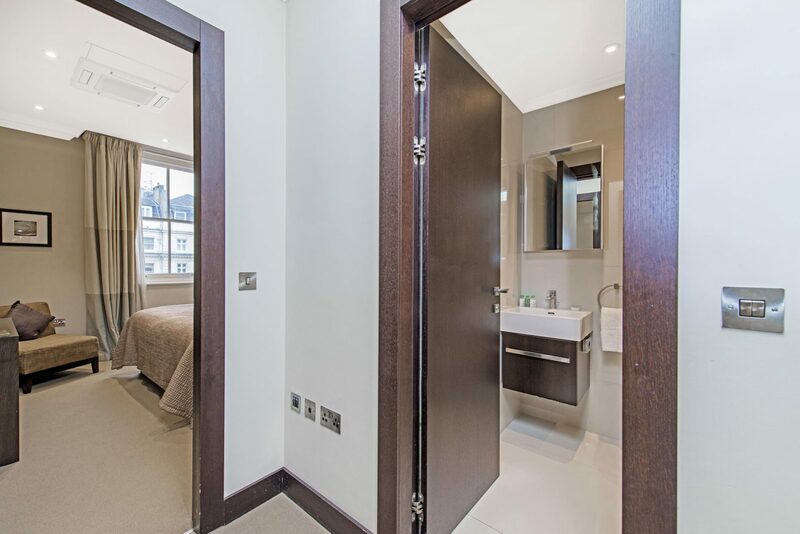 The Bedroom includes a Queen-size bed and built-in cupboards for storage and the Bathroom features bath with power shower.